My fourth great grandfather. He was born in 1814, and the child of Edward Lovejoy (he was 37)and Mary Moate Weathersby (she was 26). Anderson and Mary had 11 children. The two of them and their families witnessed “The panic of 1837”. Banks shut their doors, unemployment skyrocketed, it was an economic depression. When he was 24 he married Elenor, then married Mary Ann Hatton when he was 29. In 1843 Anderson Married Mary Ann in Marion, Georgia. In 1845 they are back in Virginia. In 1847 the family goes bak to Georgia after the death of father of Anderson passes. By 1850 the family is back in Virginia. In 1860 Anderson and his family lived on a farm, and he worked as a farmer in Virginia. During the Civil War, Anderson enlisted as a private in Company G, West Virginia 7th Cavalry Regiment to fight for the Union on January 20, 1862 for a three year term. In April 1862, Anderson was wounded in battle at Mud River. Anderson was admitted to the Hospital at Middletown on July 5, 1862. Anderson received a Disability Discharged on September 18, 1862 because he was unfit for duty for the past two previous months due to Sciatica. Sciatica refers to pain, weakness, numbness, or tingling in the leg. It is caused by injury to or compression of the sciatic nerve. He had been stationed at Fort McKinney in Maryland at the time of his discharge. He was 6′ .5″ tall, had a dark complexion, black eyes, dark hair and had been a farmer before joining the military.He applied for a Civil War Pension on April 16, 1877. In 1870 he and his family are still working on the farm in Virginia. At 64 years old he is a mail carrier. In 1900 he is living with family in Georgia. in 1903 he passes, and is buried in Georgia. With so many school events, volunteering, and other family functions it easy to forget that the kids need some rest. 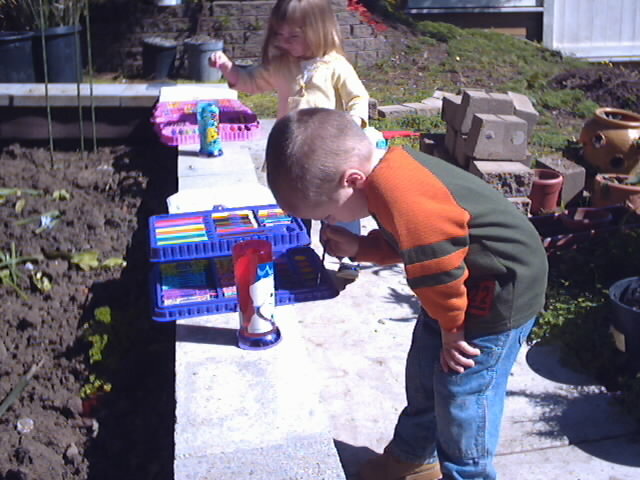 When my children were little, and they needed a day off of school, I gave it to them. We called it a “mental health day”. Sometimes they would tell me “I just need a break.” Then I would ask them if they needed a “mental health day”, a day they could relax, read, or just get catered to for a day. As much as I loved the school performances, I also didn’t want my kids to feel pressured into doing one more thing that was supposed to be fun. I get that it is a community event, and we all interact within the community. We also need a break, and these days the pressure to be a part of the community doesn’t end once we are home. We also have an online social presence. So, as we get closer to the holidays, if I am not here, I am at work or spending time with my beloved family. I hope you all treasure every moment you can with your family too, and listen to your children…don’t over burden them with too much hustle and bustle.